Applicants will complete an application through the Athletic Training Centralized Application System (ATCAS) . Applicants will submit official transcripts verifying completing of pre-requisites coursework, GRE scores, and signed technical standards waiver  through the ATCAS portal. Applicants of the Professional Athletic Training Program will complete the application for admission  into the College of Graduate and Professional Studies prior to beginning coursework. 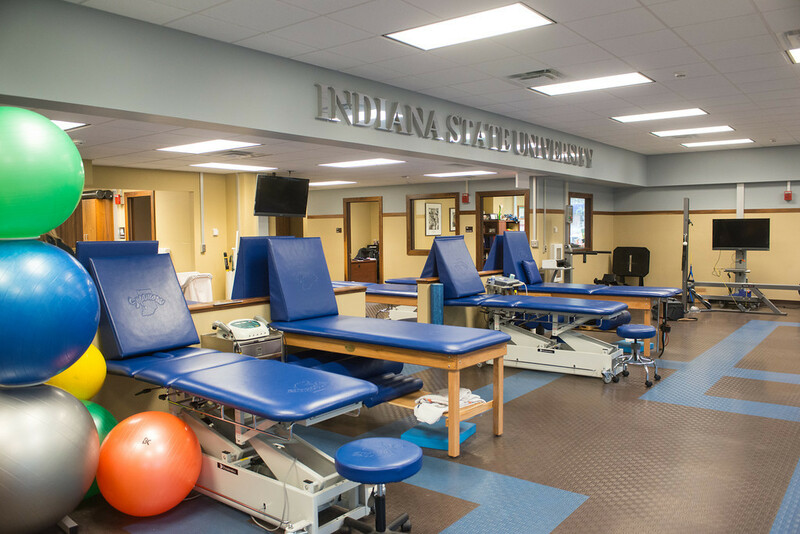 The Neuromechanics, Interventions, and Continuing Education Research (NICER) Lab is a part of the Applied Medicine and Research Center .​ ​​​​The NICER Lab facilitates collaborative undergraduate, graduate, and faculty research in Athletic Training and Sports Medicine.